All cats, dogs and rabbits require annual vaccinations to maintain immunity against the common infectious diseases. Unfortunately, recently we have seen outbreaks of diseases that we vaccinate against. This is mainly due to vaccinations not being kept up to date. Dogs should be vaccinated from 6 weeks old with a full course of Distemper, Hepatitis, Parvovirus and Leptospirosis. The primary course is 2 injections 4 weeks apart. After this, all dogs should receive annual booster vaccinations to top up their immunity. An additional vaccination for kennel cough is also advised. This can be picked up from contact with any other infected dogs be it in the kennels or on a walk. 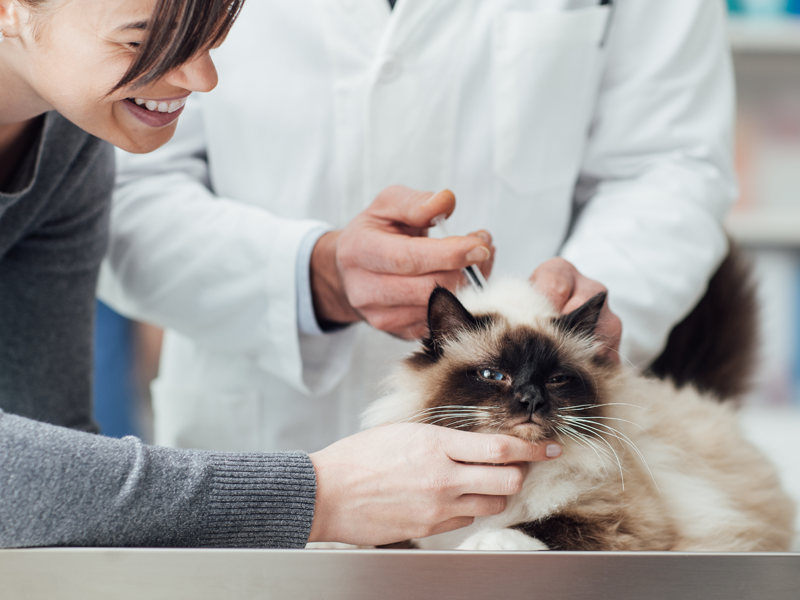 Cats should be vaccinated annually for Feline enteritis, Cat Flu and Leukaemia. 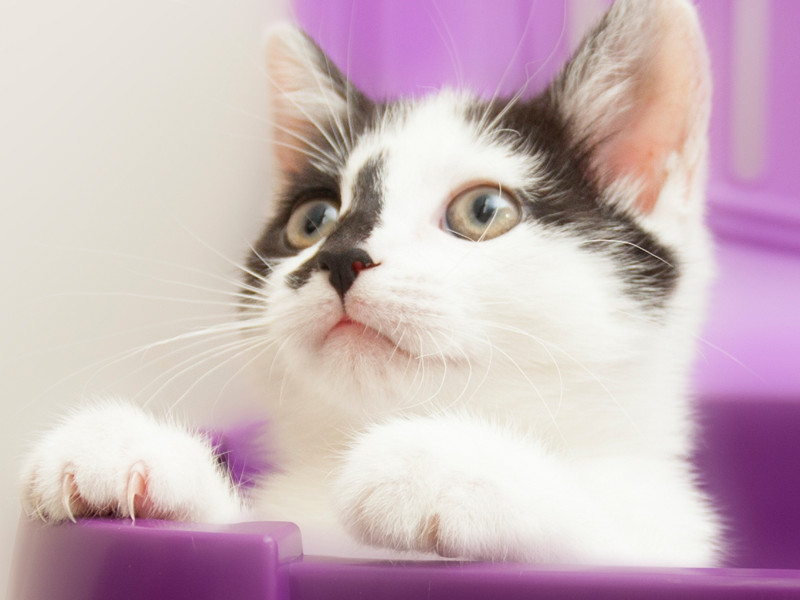 Kittens should receive their first vaccine at 9 weeks and a second at 12 weeks to provide full cover. We recommend Rabbits have an annual vaccine for myxomatosis and Viral Haemorrhagic Disease. For dogs, we are now advising a new product that is 100% effective against fleas and ticks and comes in tablet form – it is a tasty treat that can be given alongside worming tablets to provide a full 12 weeks protection – call in and ask us about it now! Cats are more difficult to tablet so we suggest a 3 monthly spot on product that will cover fleas and ticks, combined with a wormer (either spot on or tablet form) 3 monthly (or monthly if you cat is a hunter!). We have put together an easy, cost effective “Parasite Protection Pack” which gives your pet 6 months worth of cover whatever their size at a reduced cost – just ask any staff member when you call in. Lungworm is a parasite called Angiostrongylus vasorumthat infects our dogs. Dogs can accidentally ingest this parasite when they eat or drink slugs, snails, frogs or their slime trails. This can be drinking from puddles, eating grass or rummaging in the undergrowth. 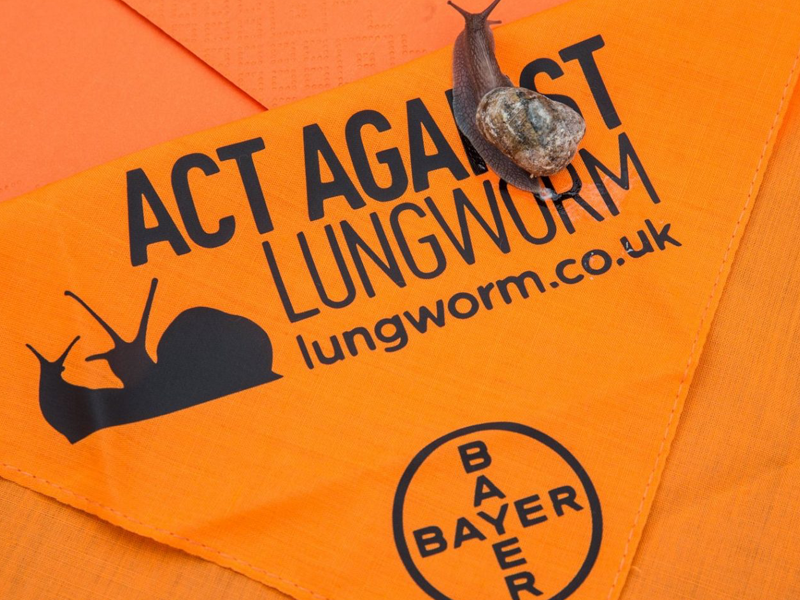 Lungworm, if left untreated, can be fatal so if you have any concerns that your dog may be displaying any of the symptoms please do not hesitate to contact us at any of our surgeries. Treatment is available and can result in your pet’s full recovery. Prevention is straight forward involving a monthly tablet or ‘spot-on’ solution. We can book you a free appointment with the nurse who can discuss parasite prevention with you. We are currently offering parasite packages at a great discount for your pet to ensure protection against lungworm as well as all other routine parasites. We advise all pets that are not being bred should be neutered for medical reasons (reduced risk from mammary/testicular cancer and other tumours) and to prevent unwanted pregnancies. Cats we advise neutering from 5 months (or 2kg body weight) and dogs from 6 months old. 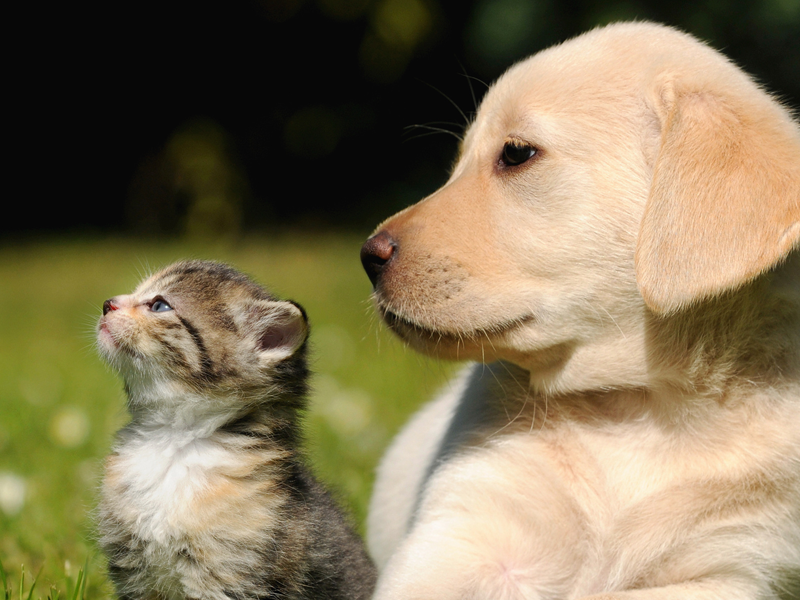 We advise that you book an adolescent health check for your 6 month old puppy or kitten with one of your veterinary nurses to discuss the benefits of neutering, where we can check that they are healthy and mature enough prior to surgery. We know that leaving a loved pet with us for any surgery is worrying for owners and will do all we can to allay any concerns you may have, we will often send you a text message as they are recovering for surgery to put your mind at ease that all is well! Although we love to see your pets, at Daleside, our aim is to keep your pets healthy so we don’t need to see them as often! By offering free pet health clinics we hope we can give you all the help and advice to keep them in tip top condition. Answers to common queries are available below, but remember, if there’s anything you’re not sure about our expert staff are just a phone call or email away! 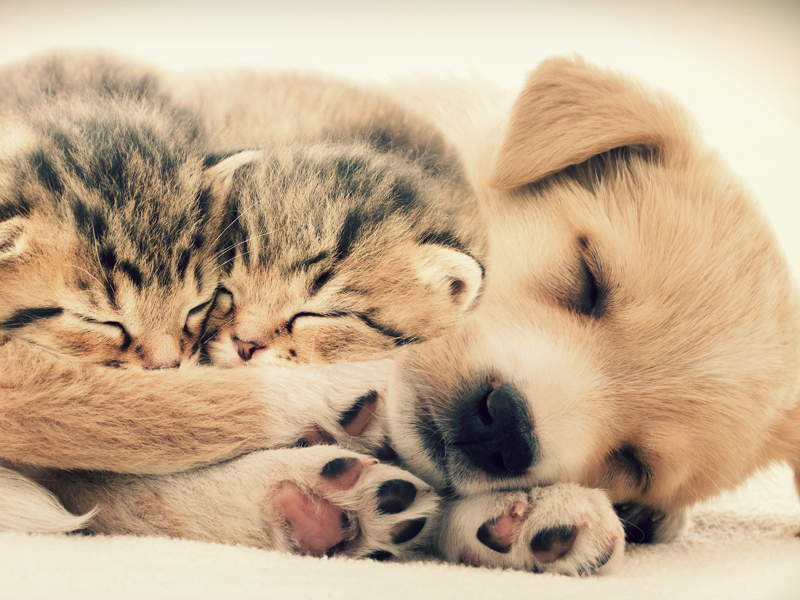 Download our new Pet Heathcare Sheets for full advice on how to protect your pets! Lots of dogs and cats have dental disease – mainly because they can’t brush their teeth like we do! 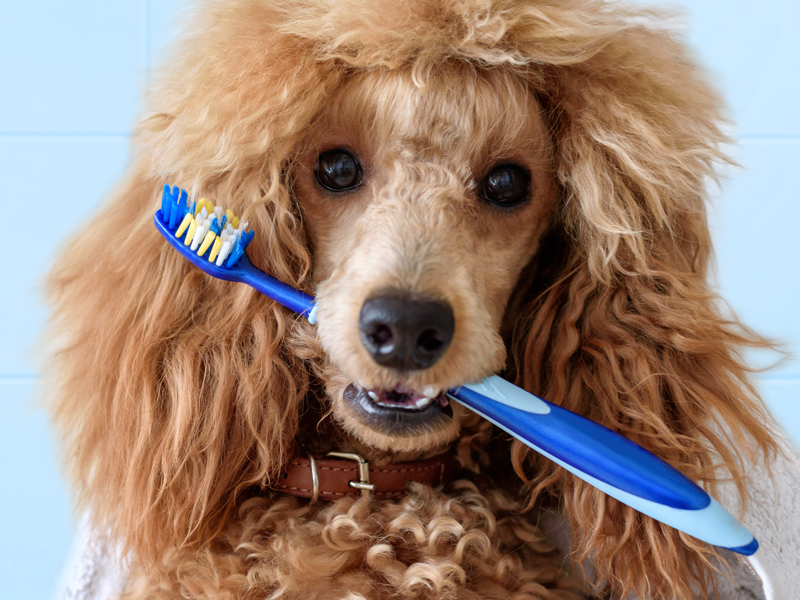 Ideally we would brush our pets teeth every day – and indeed some pets love this. However, there are lots of pets who have never seen a toothbrush and we want to make sure their teeth and gums are healthy too! We run free dental checks by our nurses throughout the year and participate in “Pet Smile Month” annually (keep an eye on our FaceBook page for more details). If you think your pet would benefit from a free smile check – book in with one of our nurses today and they can go through the preventative measures you can take to keep their smile bright and their breath sweet!